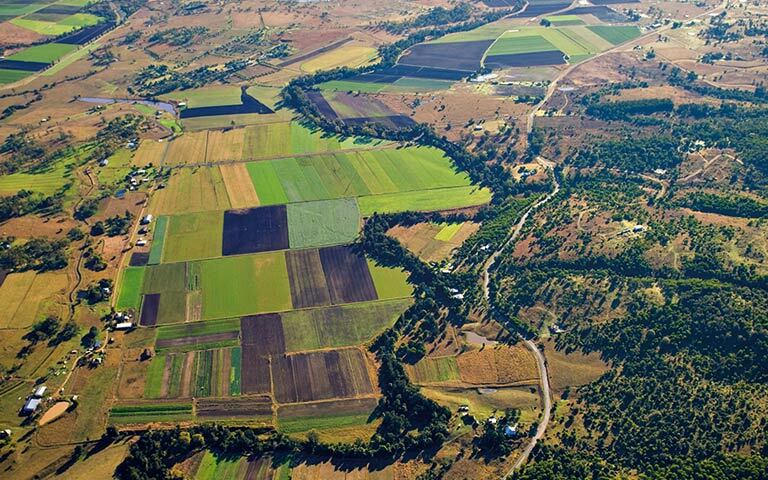 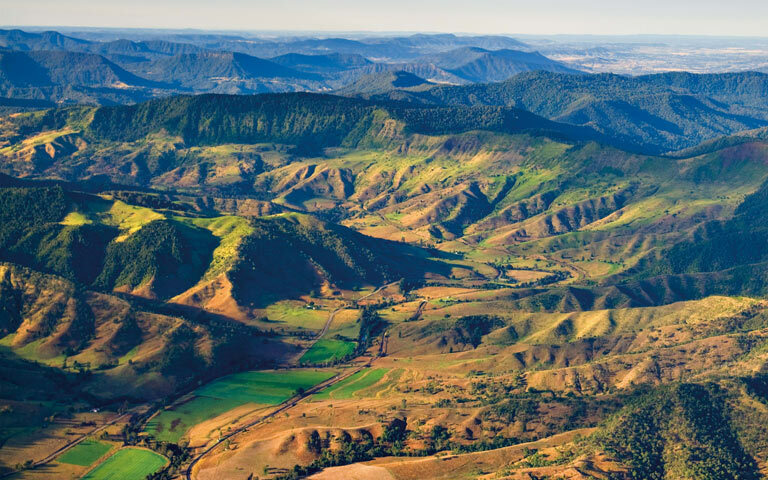 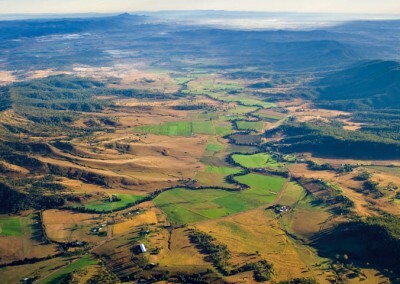 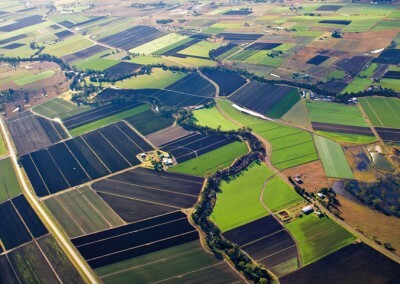 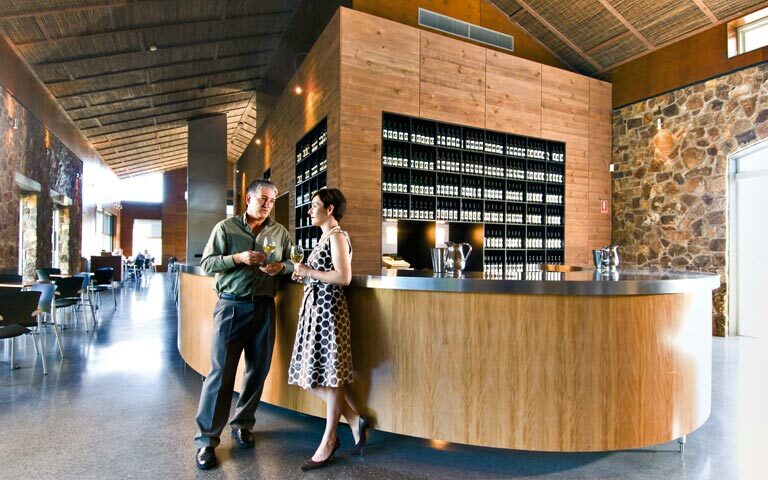 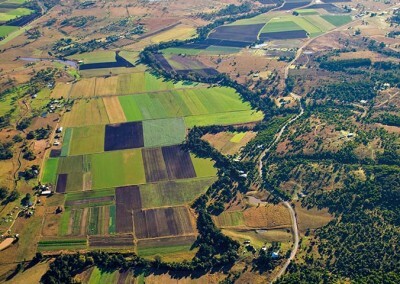 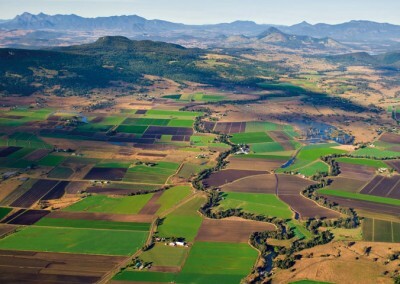 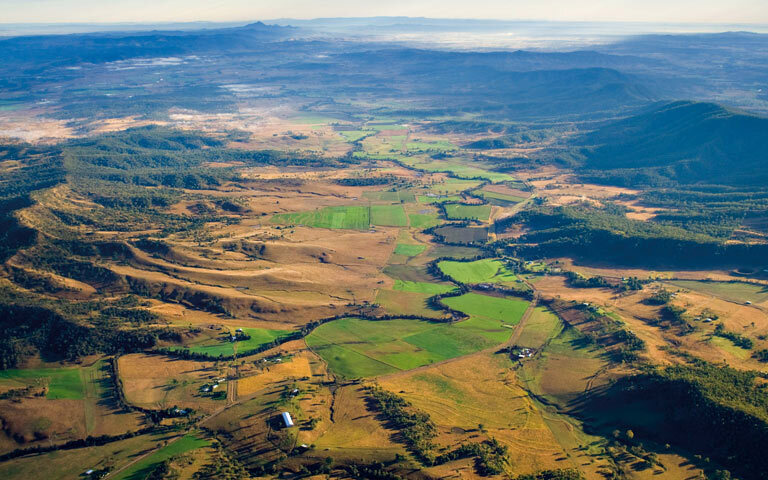 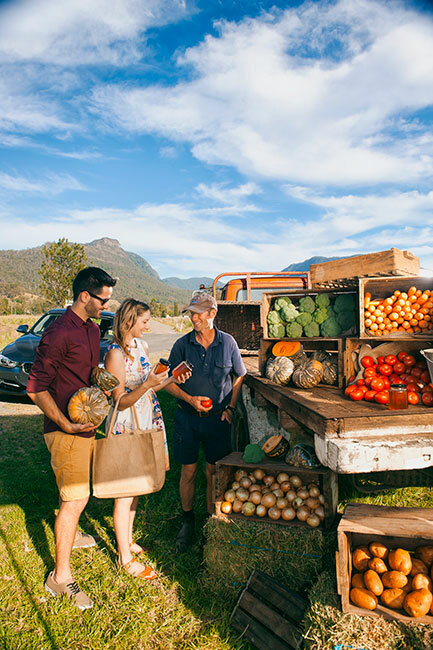 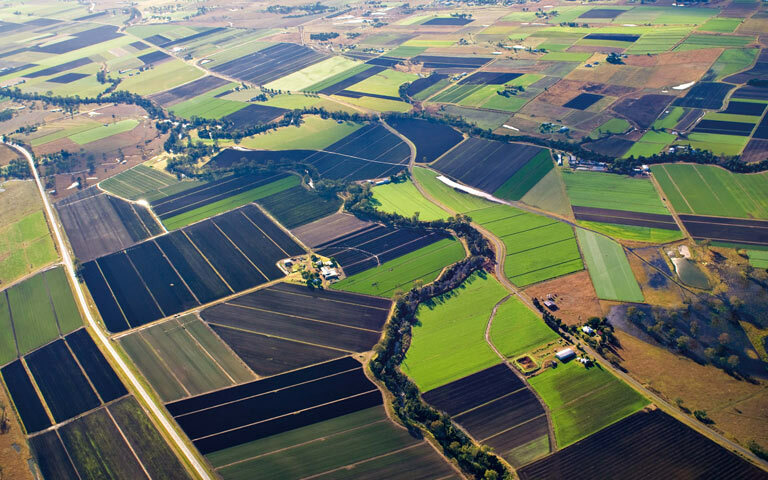 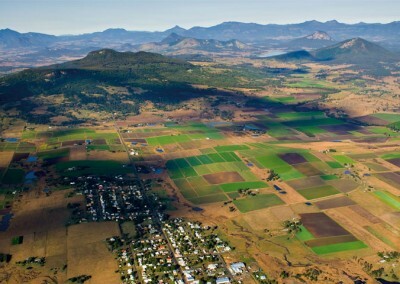 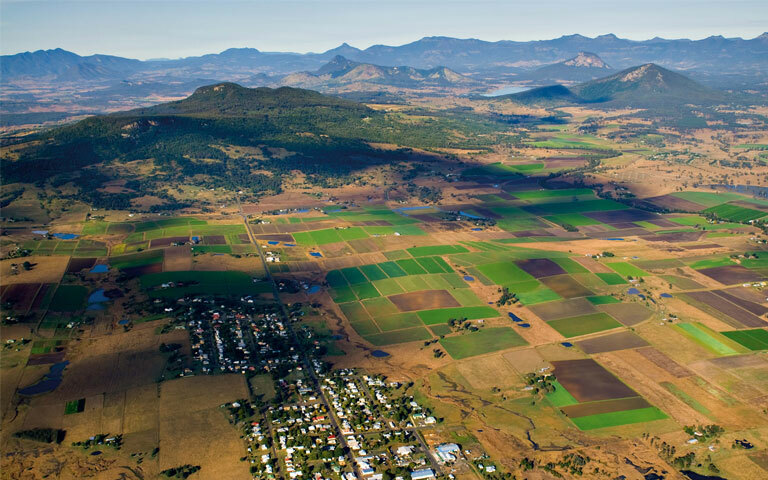 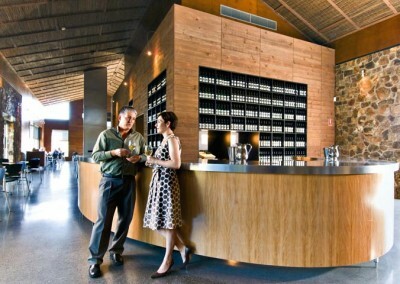 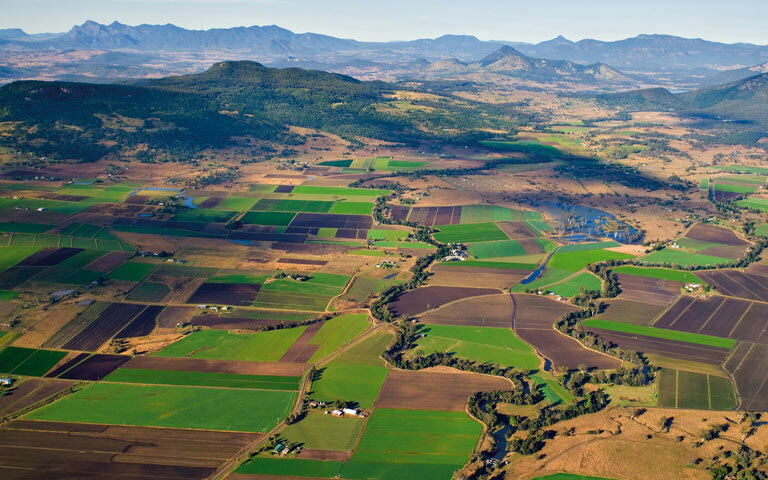 Boonah is a small town nestled in the heart of the Scenic Rim, just one hour southwest of Brisbane and a little more west of the Gold Coast. 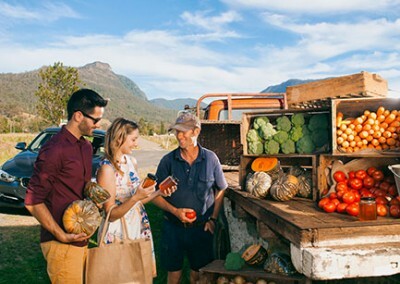 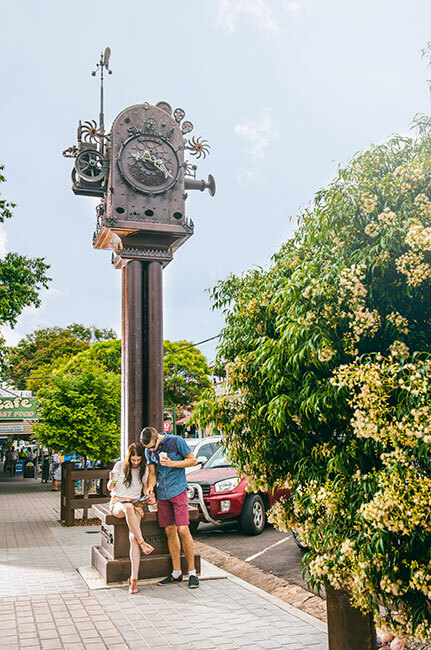 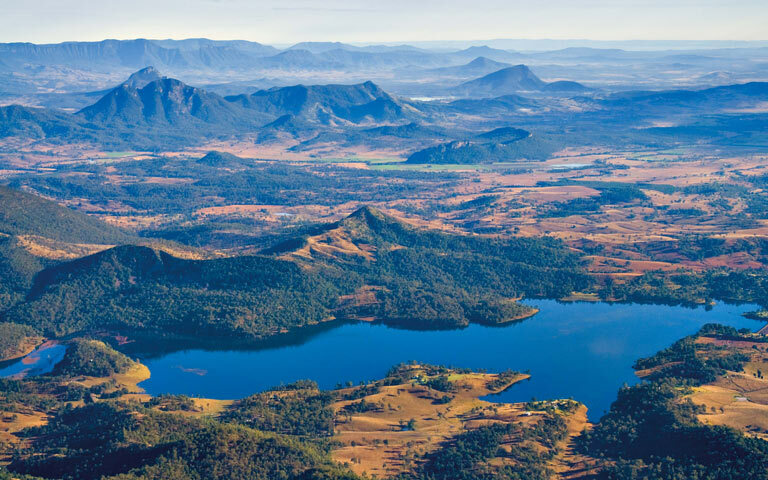 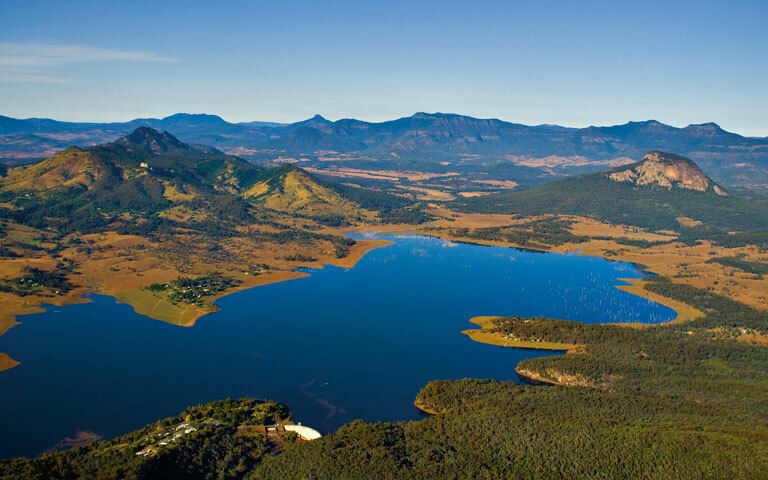 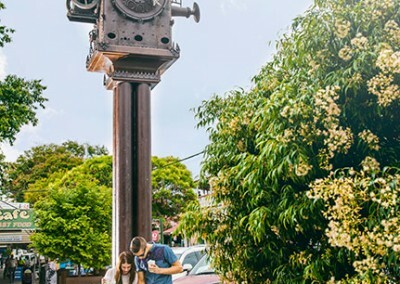 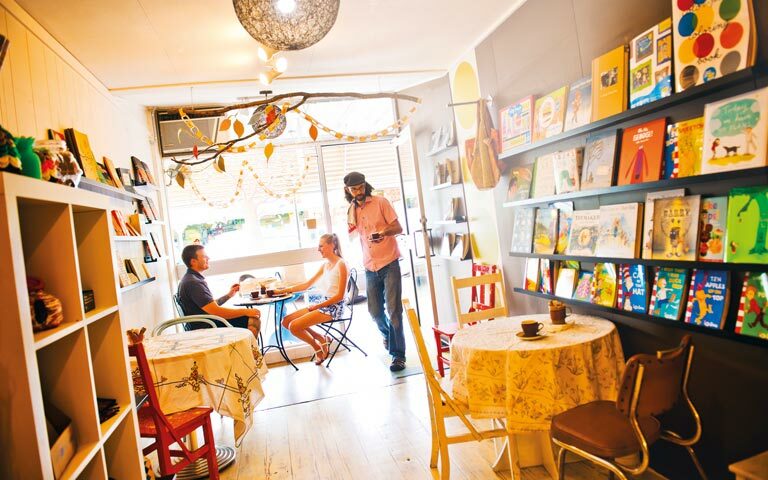 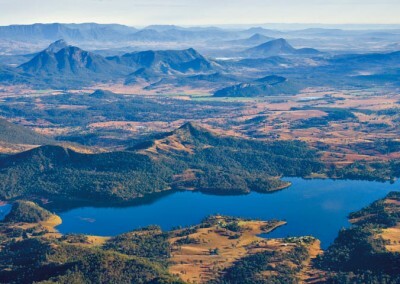 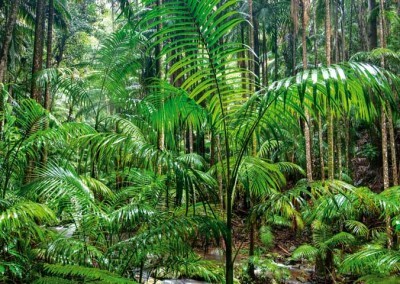 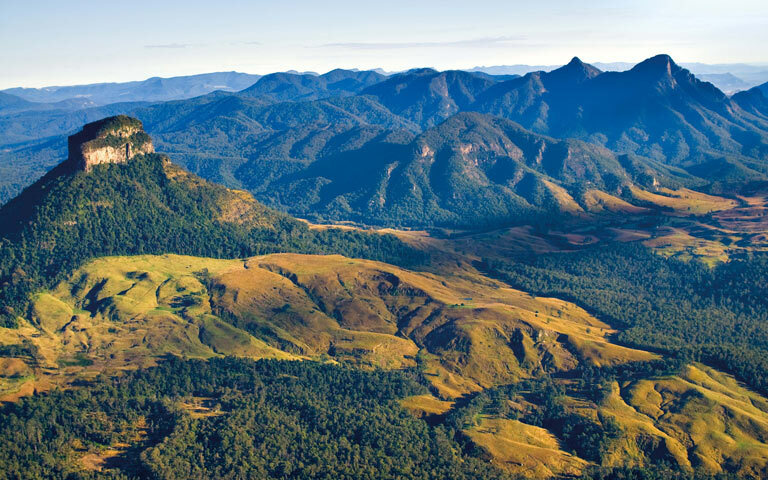 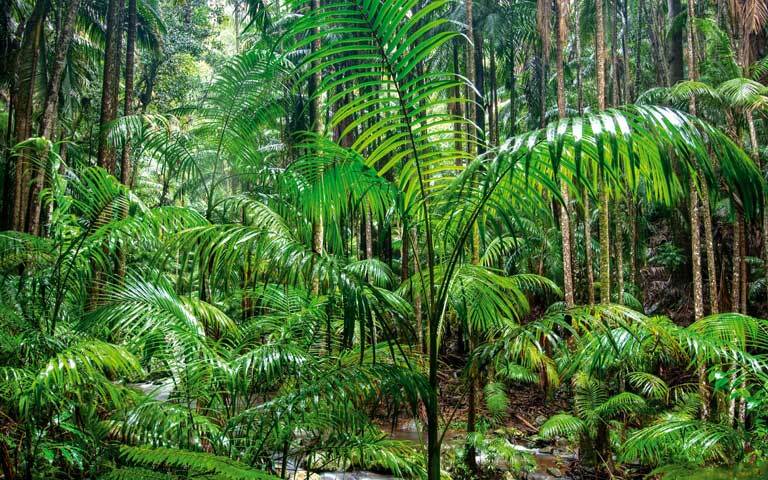 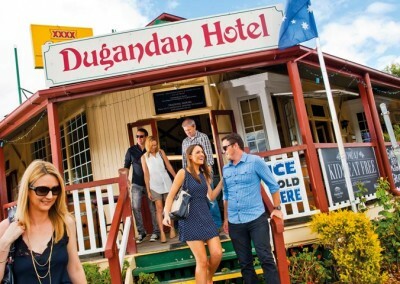 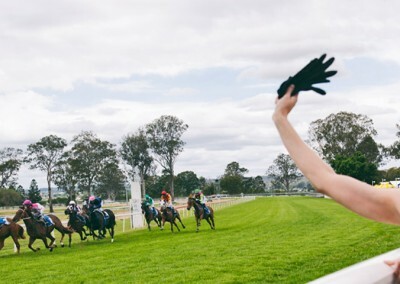 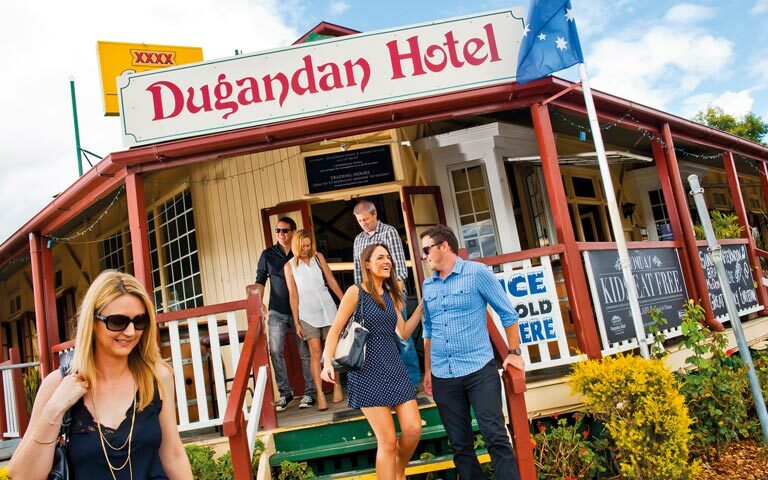 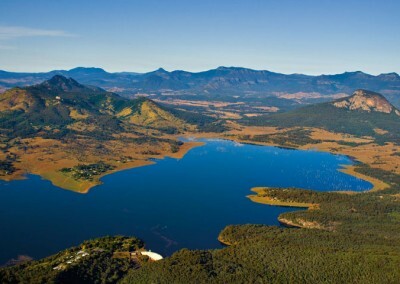 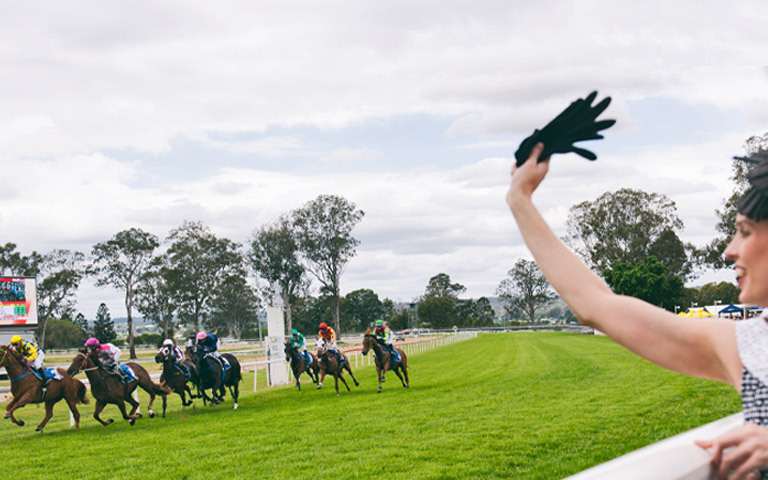 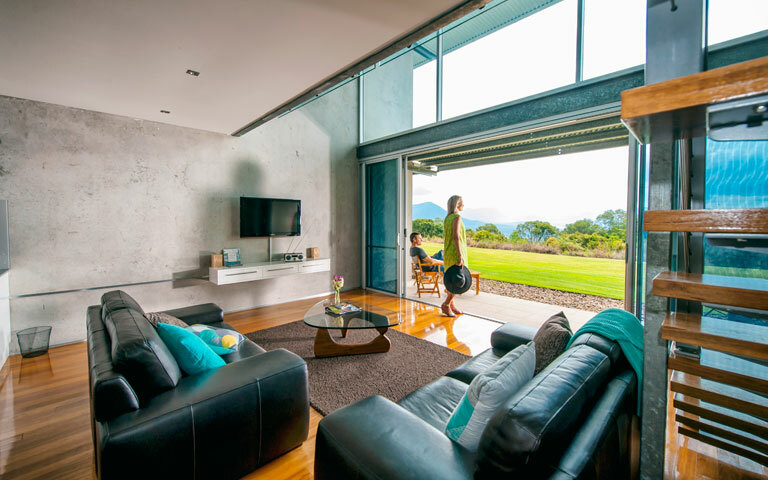 Boonah has alot to offer, with amazing mountain and rolling hill scenery, a large variety of accommodation, pubs, restaurants, art galleries, wineries, lookouts, bushwalking, national parks and other attractions. 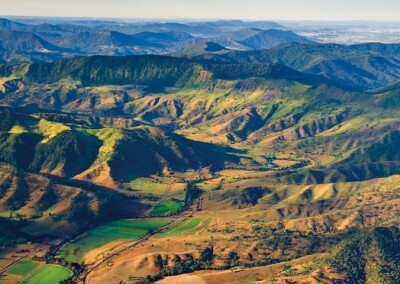 It is also home to AirsportQld. 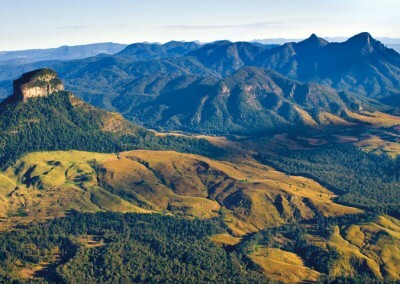 An amazing place to fly and take in the epic scenery.